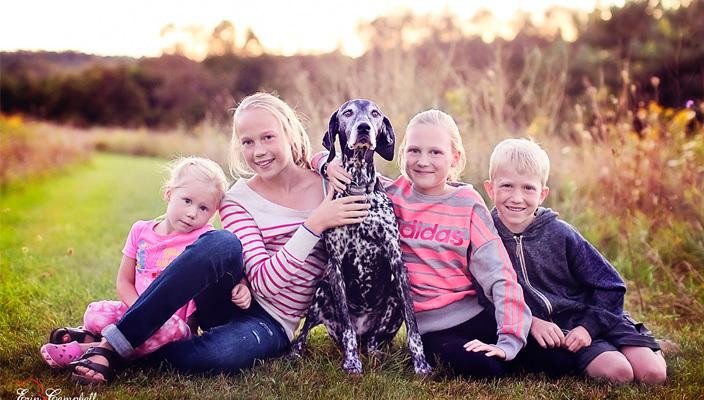 You and your family may have been considering getting a pet for some time or perhaps the kids have been pleading for a puppy or a kitten for so long that you have finally relented under duress. Choosing a pet is a serious business, after all, the animal you choose to bring into your family may be with you for over a decade. To celebrate Love Your Pet Day on Saturday 20th February, here are some things to consider when deciding what kind of pet is best suited to your family and your home. 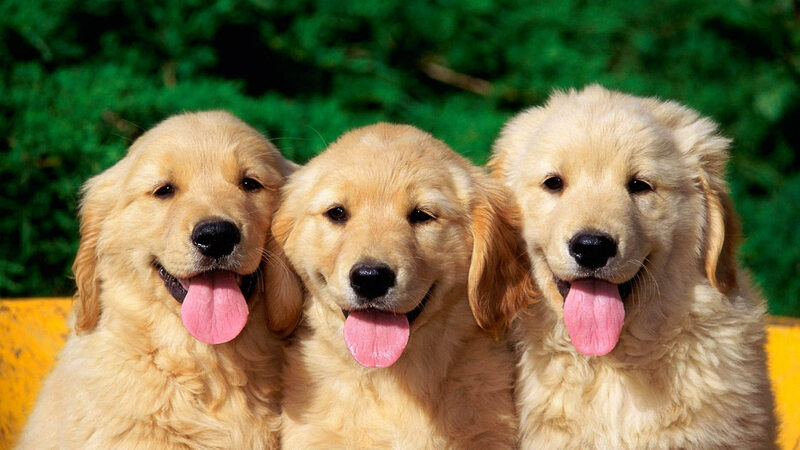 Dogs can make the most wonderful family pets. They can be fun, loyal, and full of character. But they are a lot of responsibility. Dogs can’t be left on their own for very long so if both of you are working at the office all day, having a dog is not a great option. Dogs are great if you’re freelance or self employed. They need lots of exercise and attention and you need to find them proper care when you go away on vacation. Vaccinations and pet fees add up so make sure you can afford to bring a four legged friend into the family home. Also, buy from a reputable breeder or, if buying from a dog home, make sure you know the animal’s history and that it is safe around children. Average lifespan:10-13 years. Get 5% back on all Monster Pet Supplies purchases with KidStart. In my experience, cats are either soppy, affectionate fluff-balls or grumpy, aloof, borderline aggressive pets! Generally, cats are beautiful and unpredictable and fairly independent with lots of variety between breeds. Siamese cats for example, are known for having a behaviour similar to dogs, in the sense that they are loyal and wonderful companions. With a cat-flap and a timed feeder, cats can be left for a weekend if necessary. You might want to consider visiting some catteries if you plan to go on holiday for longer than a couple of days, so your cat can be properly taken care of. One of the downsides of cats is their constant need to catch birds and small rodents and their even bigger need to spread the entrails of said creatures across the kitchen floor. Average lifespan:12-14 years. Get 7% back for your kids on all Pet Pyjamas pucrhases. A simple goldfish in a bowl is surprisingly fascinating for young children and a full-on tropical tank brimming with exotically coloured specimens is a mesmerising site. The downside is that keeping fishtanks clean is time consuming and fiddly. Additionally, getting food supplies and water temperature balances right requires some dedication. 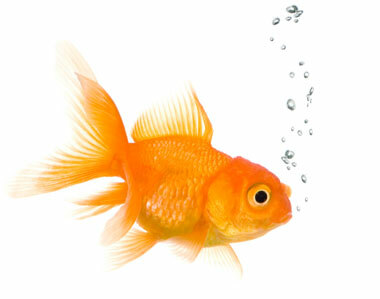 The life span of fish is short at 1-5 years. 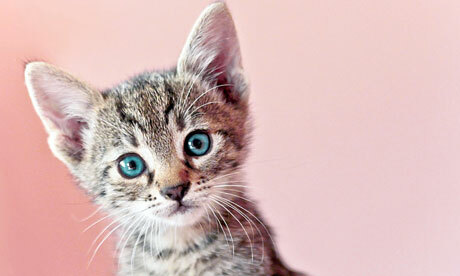 Get £30 back on Pet Plan insurance – protect your pet and get money back for your kids. 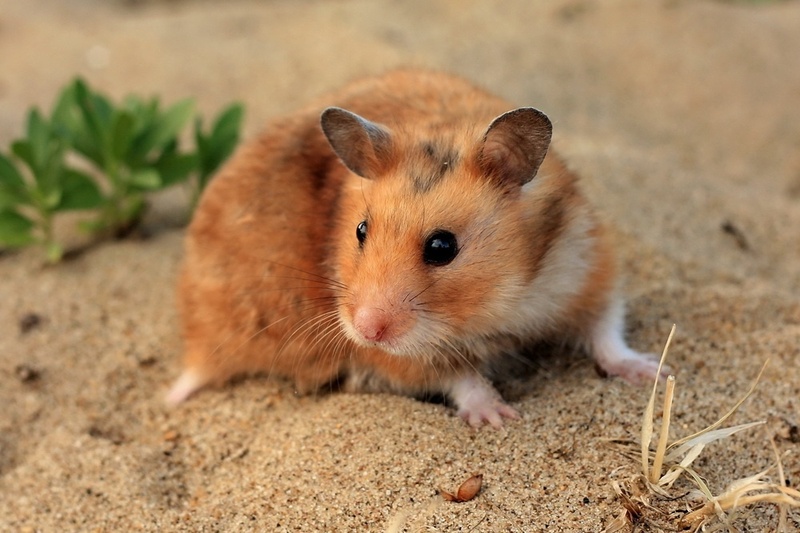 Hamsters have been the go-to choice for class pets at school for decades due to their small size and low maintenance upkeep. They will happily scurry about their cage and be picked up and petted for hours without too much fuss. Average life span 2-4 years. Get £20 back on Churchill Pet Insurance. There are some kids that just love iguanas, snakes and lizards of all varieties. They can be expensive to buy and some have special dietary needs so do your research before you choose which species to go for. Reptiles are a good option as they are hypoallergenic, and usually fairly quiet. On the downside, they’re not exactly cuddly! Average life span: 5-15 years. Get 4% back on all Love Pets purchases. 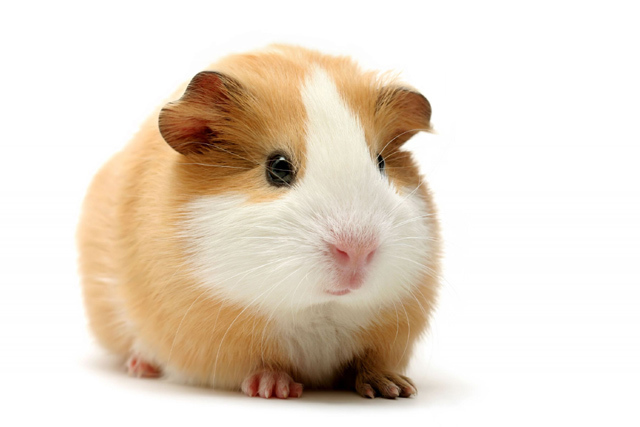 Guinea pigs are gentle, small rodents that make great petting animals for younger children. They come in various shapes and sizes including the awesome Abyssinian long haired Guinea Pigs which sport some pretty crazy hairstyles. They don’t do much except nibble, squeak and sleep, but they sure are cute. Especially when they are excited and they do a little dance known as ‘pop corning’. Average life span is 4-5 years. With KidStart you’ll get 2% back on all GJW Titmuss purchases, one of the leading online pet supplies stores. 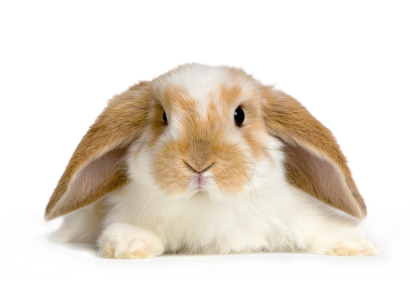 Rabbits fur is so soft you’ll just want to hold them for hours but that’s kind of it with having a pet rabbit; they don’t do very much. So, if its interactions and character you are after, you may find rabbits a bit dull. They are however lovely creatures for younger children to gently hold, pet and feed. Average life span 7-10 years. Get 4% back on all Waitrose Pet purchases. Birds as pets have gone out of fashion in recent years as it is considered cruel to keep creatures that fly caged indoors. 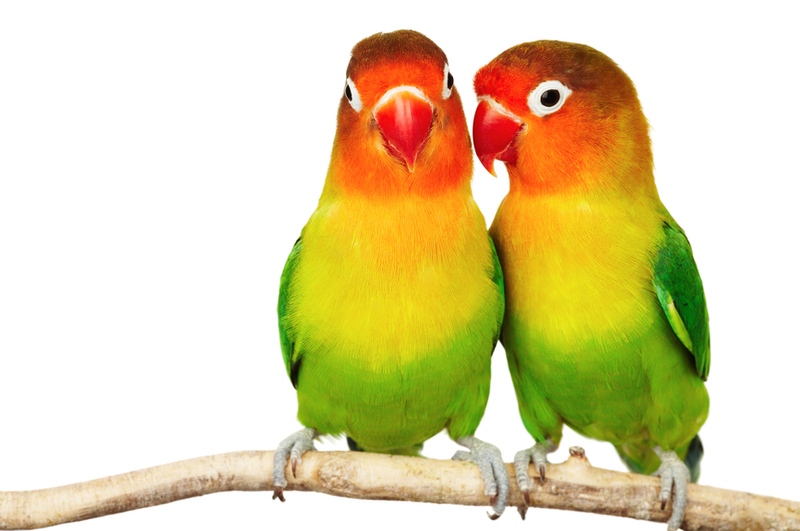 However, parrots, parakeets, cockatiels and doves are some of the most common breeds recommended as pets. Many bird species can be taught to mirror human language and kids love the interaction. Average lifespan 1 – 60 years. Earn up to £30 back on Direct Line Pet insurances. Do you have a family pet and how did you choose him or her?